Collection of 'Creative Bee Inspired Products and Designs' from all over the world. 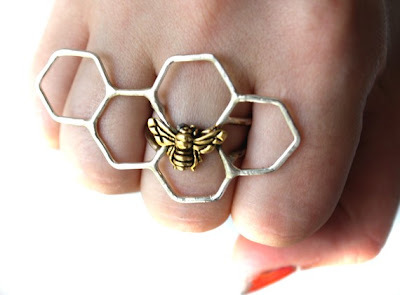 Silver Honeycomb Ring: This beautiful ring design goes across several fingers and includes a gold-plated bee perched gleefully on the comb. 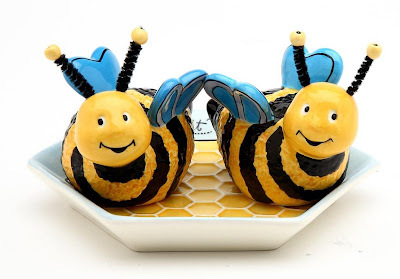 Ceramic Bee Plates: It's a 6-3/4-inches wide plate made of ceramic and handpainted. Beetorch: It's a brightly colored beetorch, perfect for exploring in the dark. 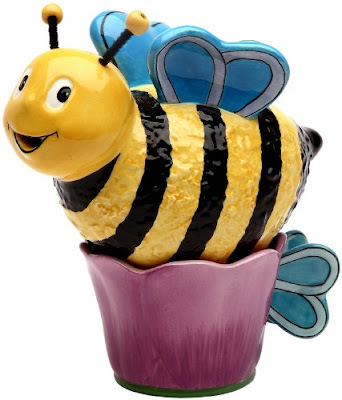 Bee Cookie Storage Jar: This handpainted ceramic cookie jar comes with wire antenna and wings. 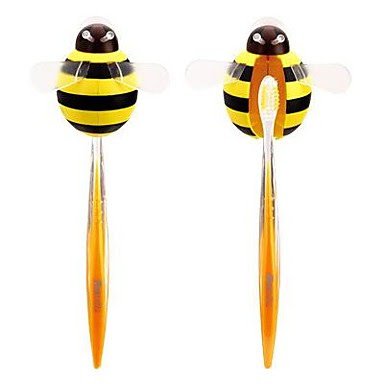 Bee Shaped Fridge Magnets: These cool fridge magnets come in the shape of a bee. 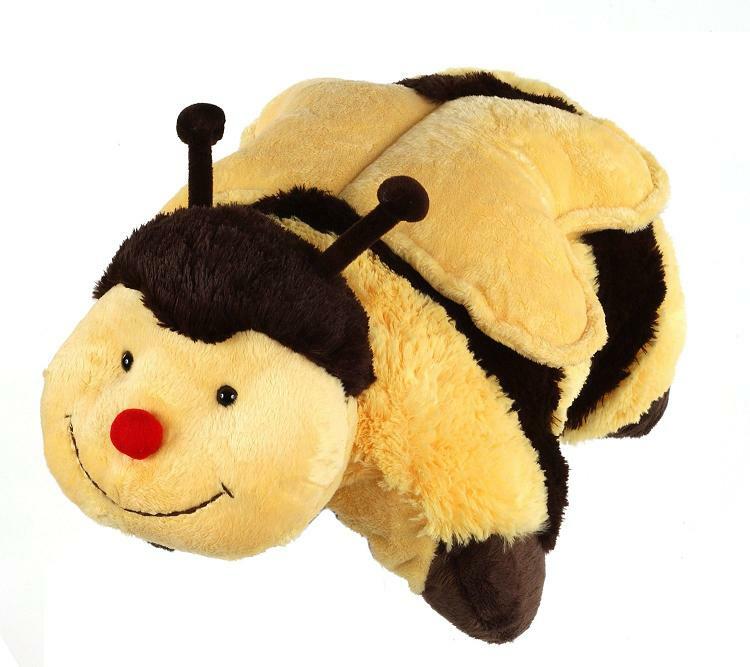 Bumble Bee Pillow: The bumblebee pillow is made of soft yellow and black plush, just open the velcro closure and use as a pillow. Ceramic Bee Salt and Pepper Shaker: These are 2 inches tall salt and pepper shaker set with honey combed tray. 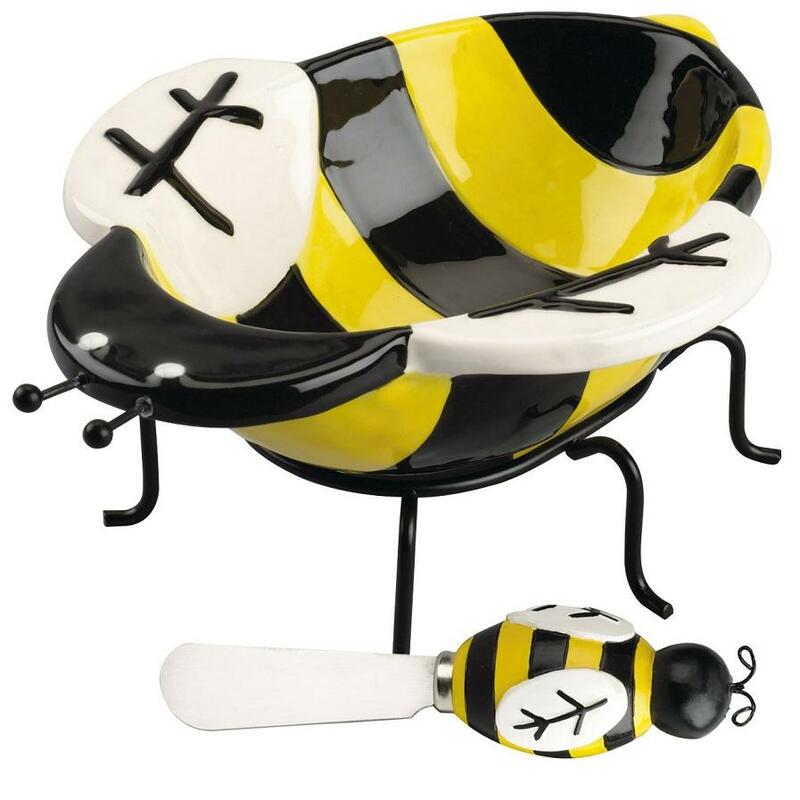 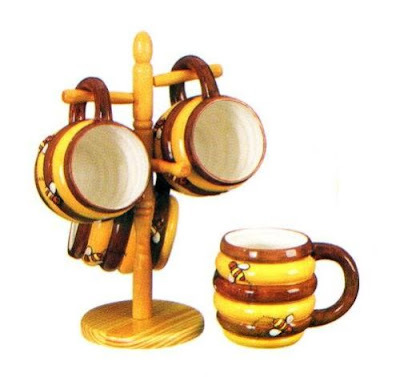 Bee Dip Bowl and Spreader Set: The bowl and handles are made of durable earthenware while the blade is made of stainless steel. 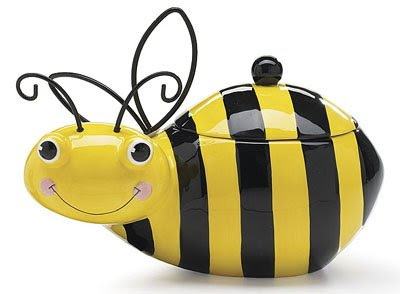 And the bowl and spreader handles are handpainted. Bee Design Toothbrush Holder: This cool toothbrush holder comes in the shape of honey bee. 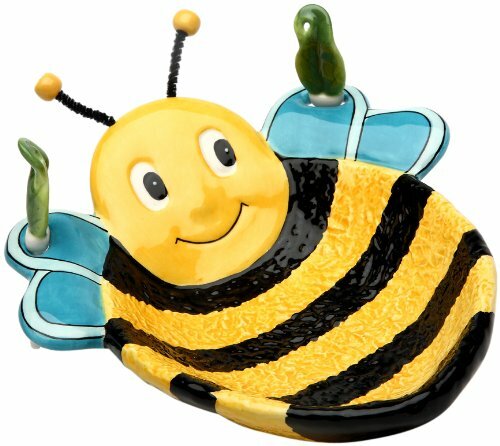 Ceramic Bee Tea For One: The teapot measures 4 7/8-inches, while the cup measures 2-1/2-inches; its made from ceramic and is handpainted. 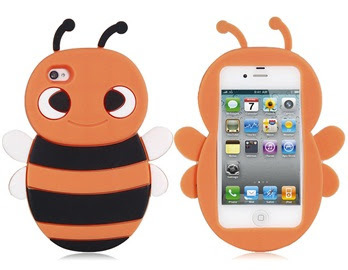 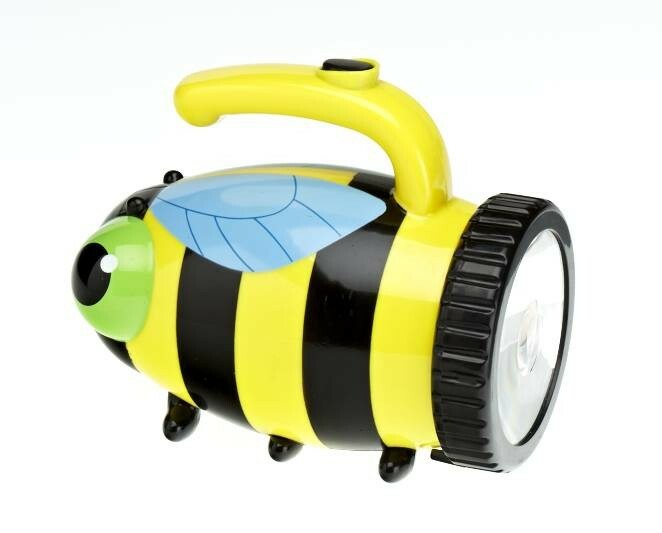 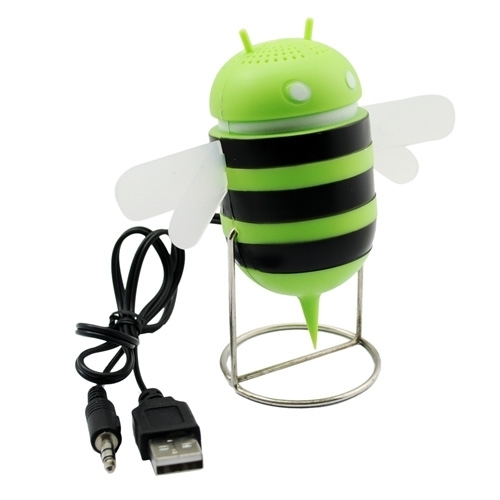 Bee Shaped Speaker: This colorful bee shaped speaker is a perfect companion for Notebook, MP3 / MP4, and other digital players. 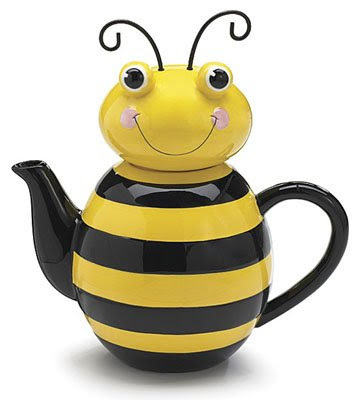 Bumble Bee Teapot: This teapot is handpainted, made from ceramic and comes with a raised design. 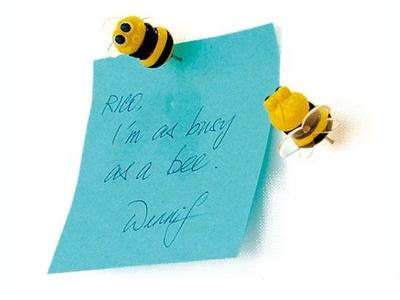 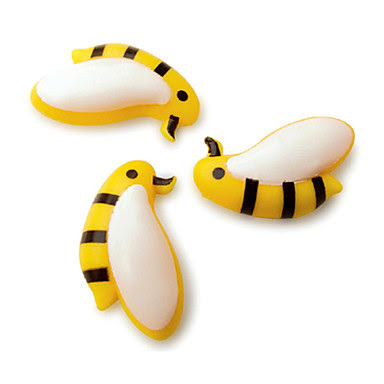 Bee Shaped Board Pins: The set of 6 bee shaped board pins are perfect for any notice board.